A memorial scholarship to be funded by HBL, HBL employees and others whose lives Lisa touched. 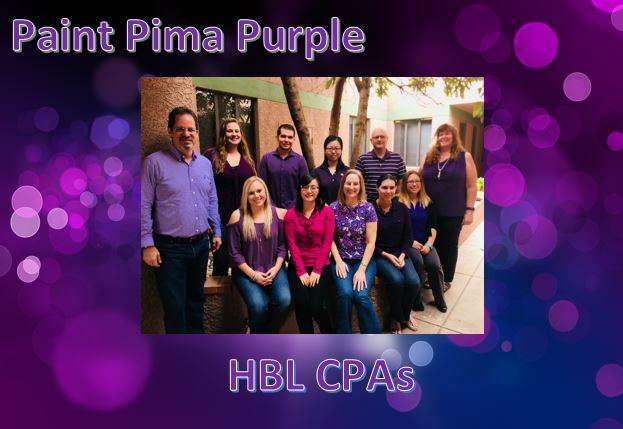 HBL has committed to funding a $2,500 scholarship for three years via the University of Arizona Foundation for the benefit of an undergraduate student in the Eller School of Business Accounting program. 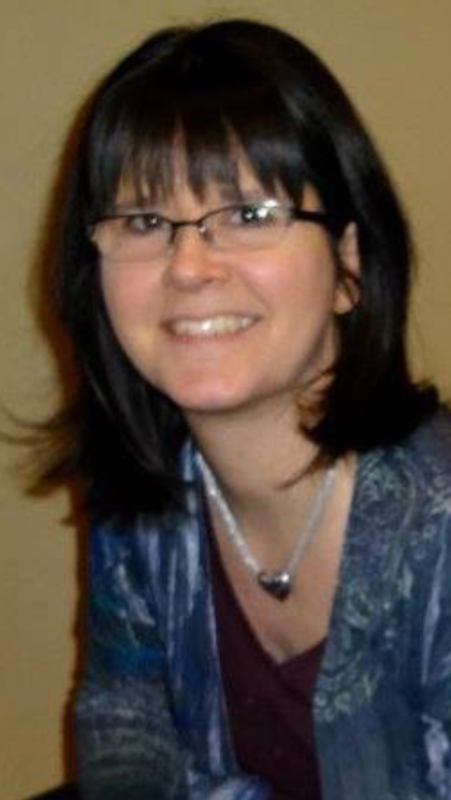 Lisa is deeply missed by us all. 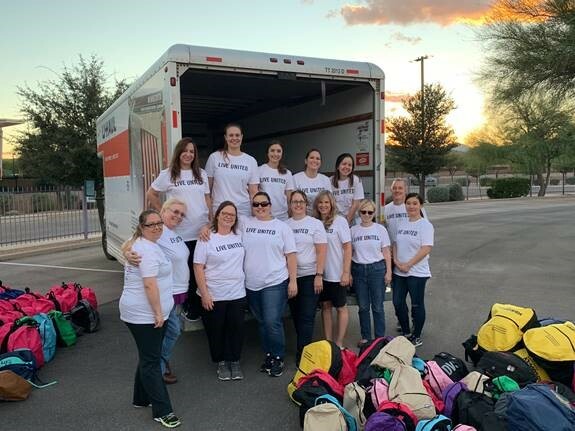 HBL CPAs helping out at the United Way Days of Caring for the Backpack Project October 30, 2018. Thank you to all who came out to help. There was a lot of unwrapping, ripping boxes, and stuffing (5,500 backpacks worth). Good job team! To anyone who wasn’t a part of the event, the backpacks were used as part of an art installation at the U of A to raise awareness of the 21,000 opportunity youth in Pima County. 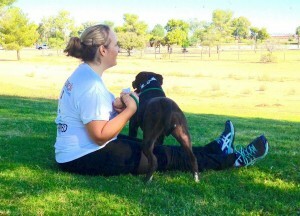 This year marked the 17th annual United Way of Tucson and Southern Arizona’s Days of Caring. 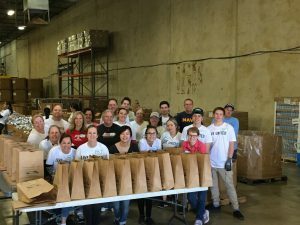 Our HBL team participated in packing individual food bags to give out into the community. Over 3,700 volunteers participated in 130 projects to better our community. 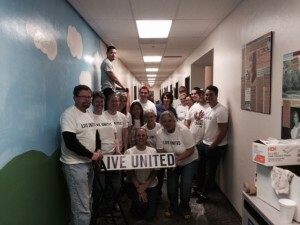 HBL participated in the 2015 United Way Days of Caring event held at Arizona’s Children Association. 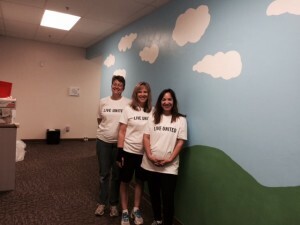 Employees from HBL helped paint a mural in their Tucson location, as well as helped clean and polish various donated toys. We even went as far as helping with some administrative needs, such as scanning, copying, and inventorying various documents (after all, we are accountants). 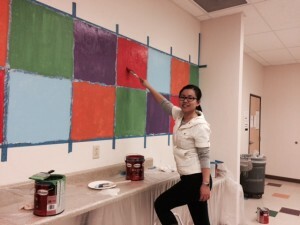 The 2014 United Way Days of Caring event was held Saturday, October 25, 2014. HBL is proud to have participated in this year’s event at Pima Animal Care Center. 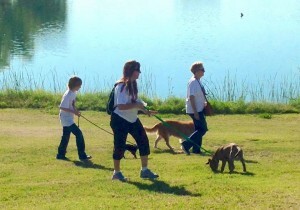 This year, we took time to help out and walk the pooches (well, for the most part, they walked us). 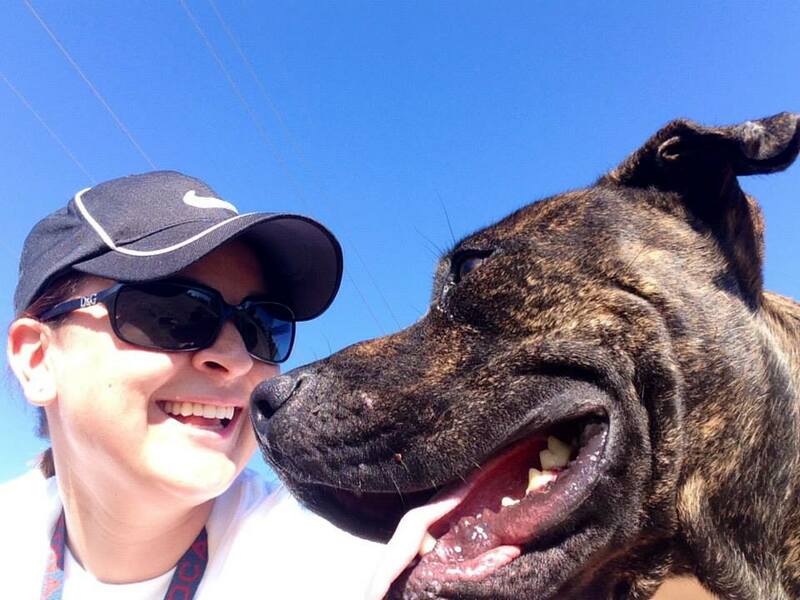 We love our community and are grateful for the opportunities to help out! Our firm has a policy of providing up to 20 hours of pro-bono service to each of our non-profit charitable organization clients. 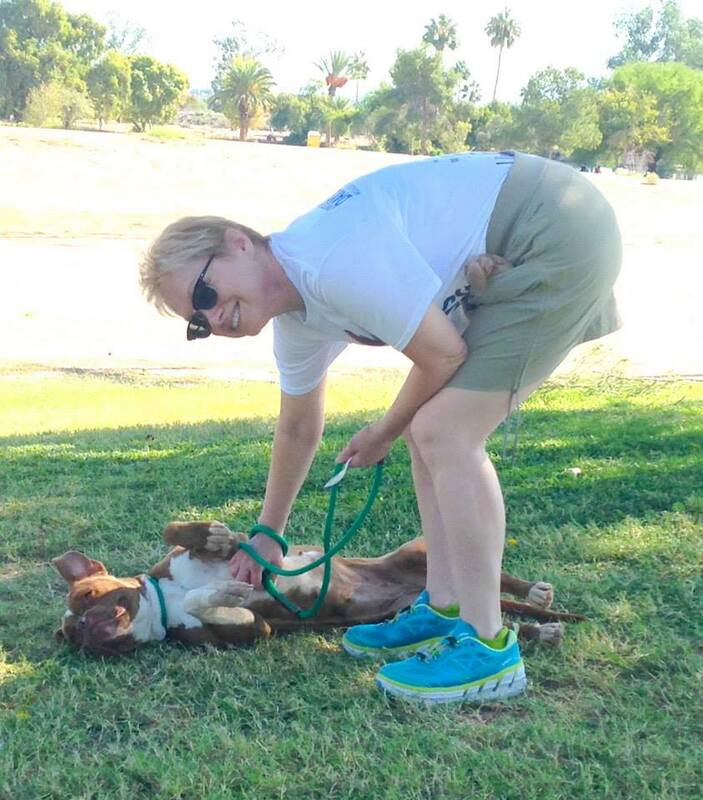 We have a commitment to serve the community, and this is one of the ways in which we demonstrate that commitment. 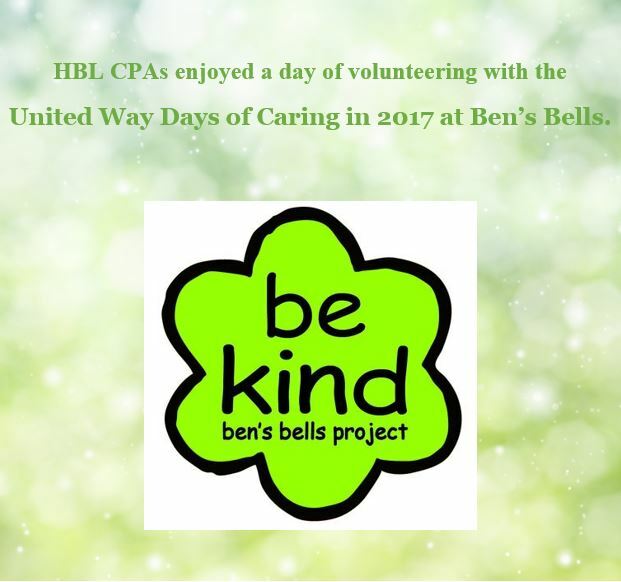 HBL joined the United Way for the recent “Days of Caring” in the biggest event they have held to date. Every year, thousands of people from area businesses, schools and community groups lend their time, talents, and energy to volunteer for projects that make a difference in our community. 3,120 volunteers from Tucson’s community completed over 190 projects to truly build a better community by uniting people, ideas and resources. 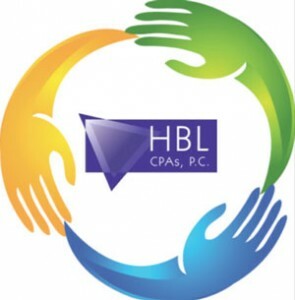 HBL has a long-standing tradition of making a donation in November of each year in appreciation of our valued clients and friends. Recent donations have benefited Tucson’s Make Way For Books, La Frontera Arizona and Bikers Against Child Abuse. Bikers Against Child Abuse, the dba of B.A.C.A. International, Inc.